We got the announcement email, we went online and we ordered. 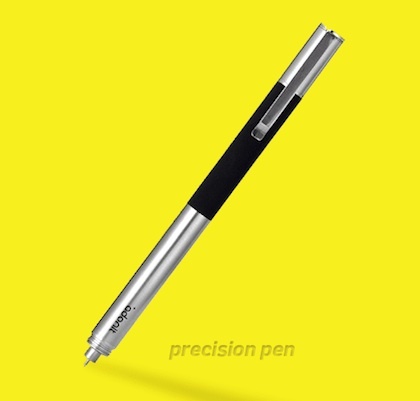 It appears Adonit understands how to not only create a high quality iPad stylus and an ink pen in one. Enter the Jot Flip! 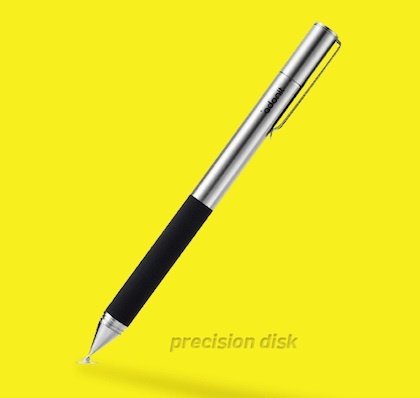 There are a few stylus/ink pen combo devices to choose from if you look around a bit. Just because someone makes a gadget, doesn’t mean they understand the users. Our complaints against what we had been having to live with: cheap plastic that feels too light, inexpensive ball point pens, no pocket clip and caps that wont fit over the other end of the stylus when removed from the pen end. 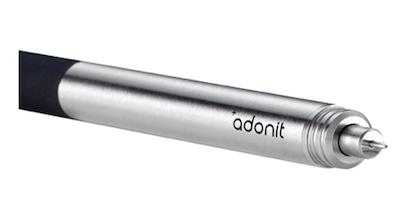 Adonit solved ALL of those complaints with their new Jot Flip Stylus. We have ours on order so we’ll verify what the images appear to be telling us when they show up in the mail. The body of the Flip looks like the Jot Pro which feels very solid and has a nice weight. 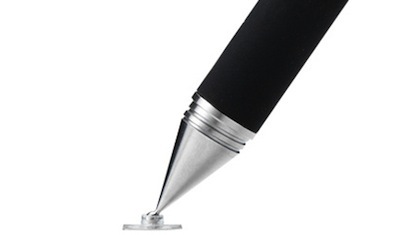 The cap that covers the ink pen looks like it will screw onto either end so we won’t be leaving it on the conference room table. The cap has a pocket clip, which will get a pants pocket test right away. And, the pen (refillable) looks to be of the new quality fine tip that is all the rage right now – twist the barrel to use/hide. Looking forward to jumping from our iPad screen drawings to our paper ink drawings in one smooth step. Watch for a ‘hands on’ by the end of the week.